APPIES Malaysia full programme revealed! APPIES Malaysia 2016 Marketing Conference open for registrations! ‘2-day MBA’ in Marketing, ‘TED of Marketing’, call it what you will, and come what may, we will see you on May 19 & 20 at the Eastin Hotel. To register, go to APPIES REGISTRATION. marketing case studies presented to you Live? April 25 & 26, 2019 is all about Sharing, Learning and Excellence, in the form of a 2-Day Festival with the aim of raising professionalism and talent in the marketing industry. Last call for APPIES Malaysia fame with 30,000 industry players! 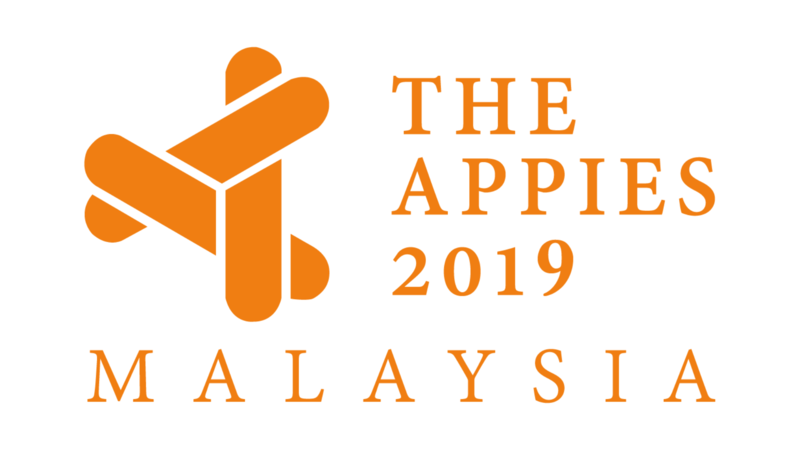 APPIES Malaysia gets over 50 entries in year one!